Thank you for visiting my webpage! I am a recording engineer, producer and musician from the Hudson Valley, New York. For years now, I have surrounded myself with anything music and audio related. Since graduating from Berklee College of Music in 2008, my goal as a professional in the world of studio production has been to find great talent and make quality records. I have been very fortunate to work with some of the most talented people in my local area and around the world. 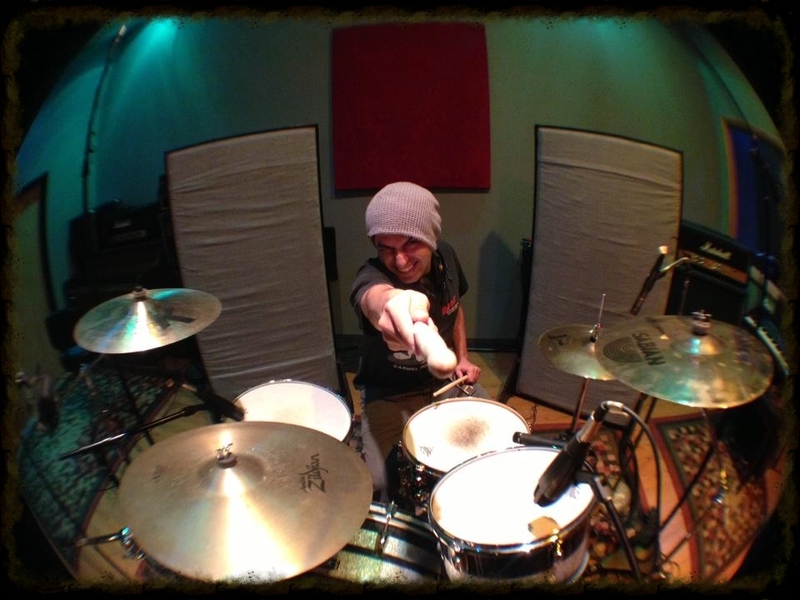 Nada Recording Studio in New Windsor, NY has been home to most of my proudest productions. The gear, the friendly, knowledgeable staff, and the comfortable environment make for enjoyable recording sessions and great quality recordings. I am always looking for new artists and bands to record. Please feel free to contact me about planning your project.